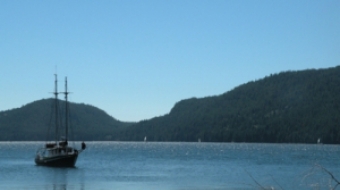 British Columbia government official said Tuesday the Americans have ignored Canada's offers to renew or renegotiate the trade agreement. 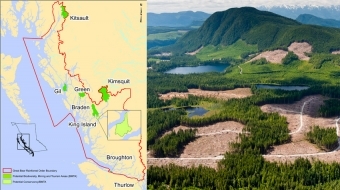 The public is invited to comment on the province's plans for mining and tourism areas and revised land uses. 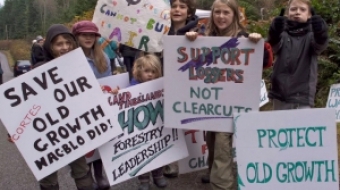 The citizens of Powell River are facing off against private timber giant Island Timberlands. 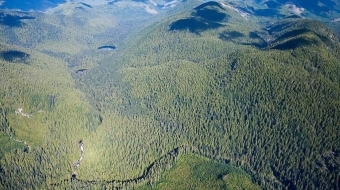 If unsustainable forest practices continue in BC, we risk losing some of the last ancient wonders in our own backyard. 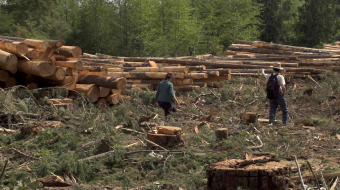 BC Timber Sales issues logging contract for Maurelle Island, despite concerns of local tour guides that their input has been ignored. 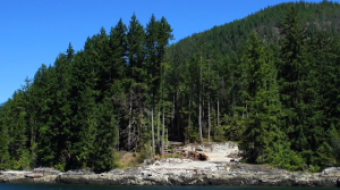 Why does logging trump tourism in the Discovery Islands and Desolation Sound? 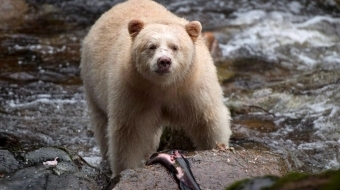 Jack Springer of Campbell River Whale Watching has a primarily European clientele. “It’s very difficult to explain to them what is going on here,” he said. 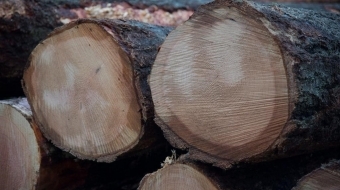 Video: Biologist Sabina Leader Mense and woodworker Fred Savage take us into the Delight Lake Watershed, where we discuss the vital ecological services of the standing forest. 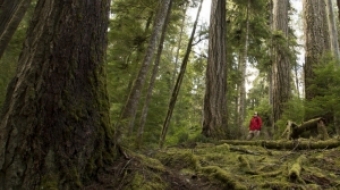 First in a series exploring the threatened old growth forests of Cortes Island, BC.